Use Bathtime Buddies Soapy Foam at bathtime to squirt, sculpt and create your own shapes, then just wash away after use. The mouldable fun soap is Paraben free and it’s hypoallergenic formulation is kind to sensitive skin. Squirt, sculpt and create shapes at bathtime! 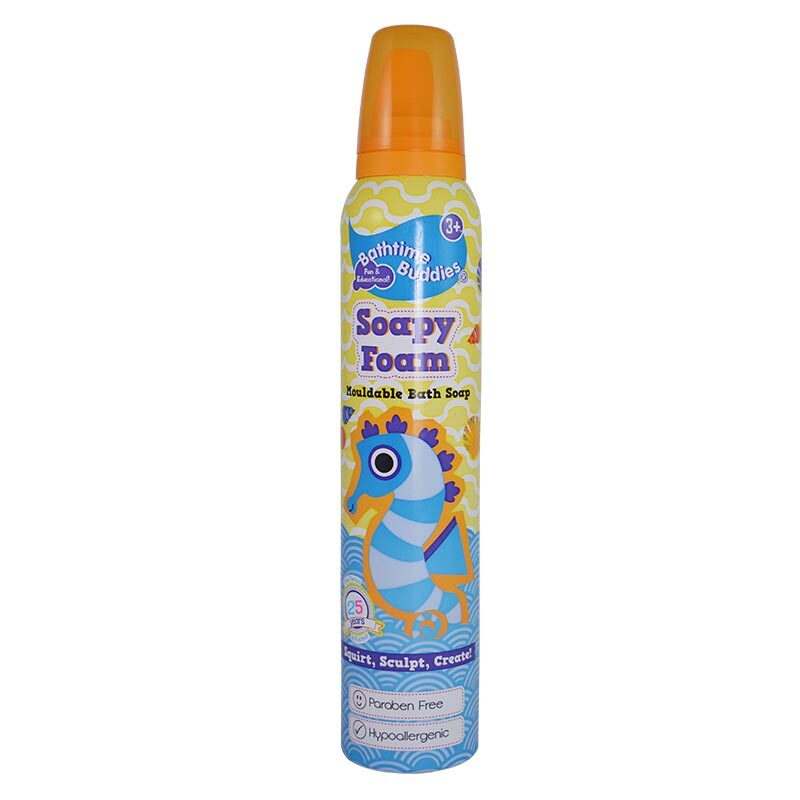 Help your little one style thier Soapy Foam into a wild and wacky hair style! Available in Wilko & Sainsbury’s.